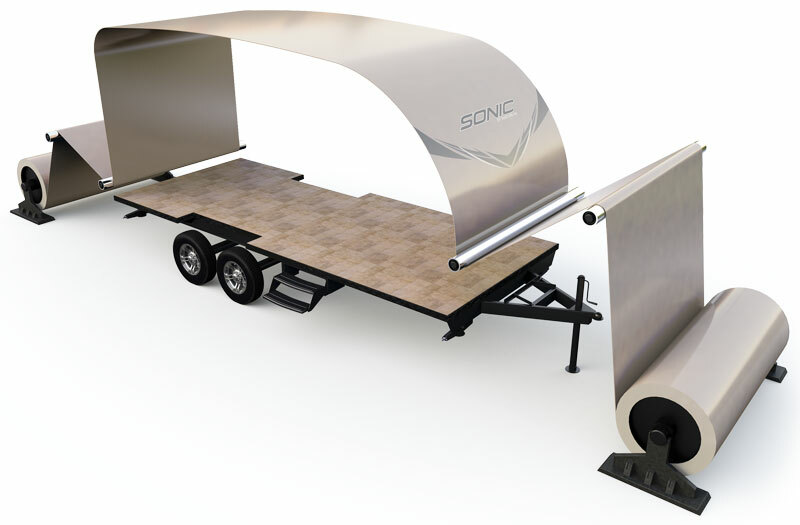 Sonic and Sonic Lite both offer one-piece seamless fiberglass roof construction. Seamless roofing prevents potential leaks, as the water runs off the front and back with no extrusions or seams. 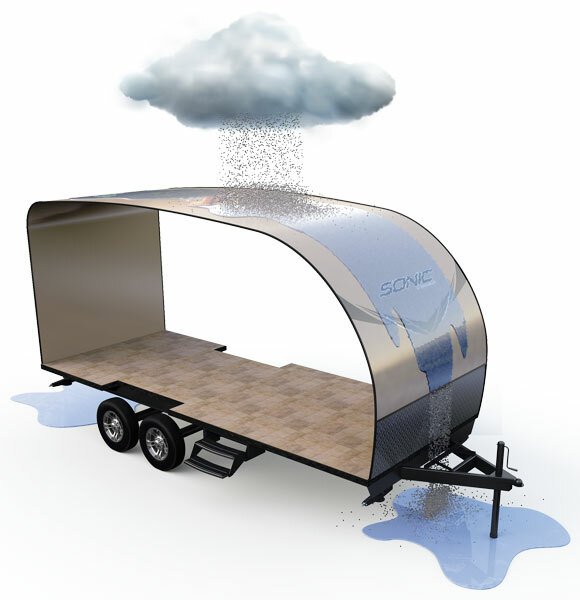 Avoids leaks around the sidewall seams, windows, doors, compartments and corner seams. 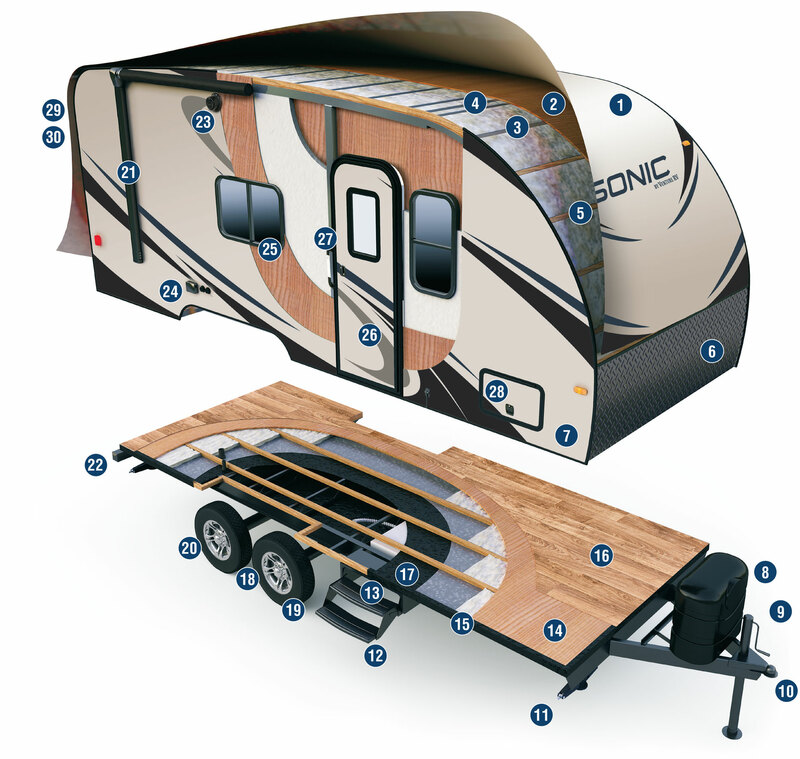 Reliable seamless construction equals long-term investment.